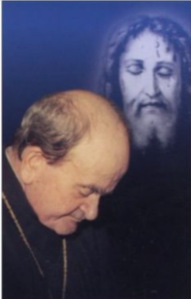 “Does my soul thirst for the living God when I see His Face? 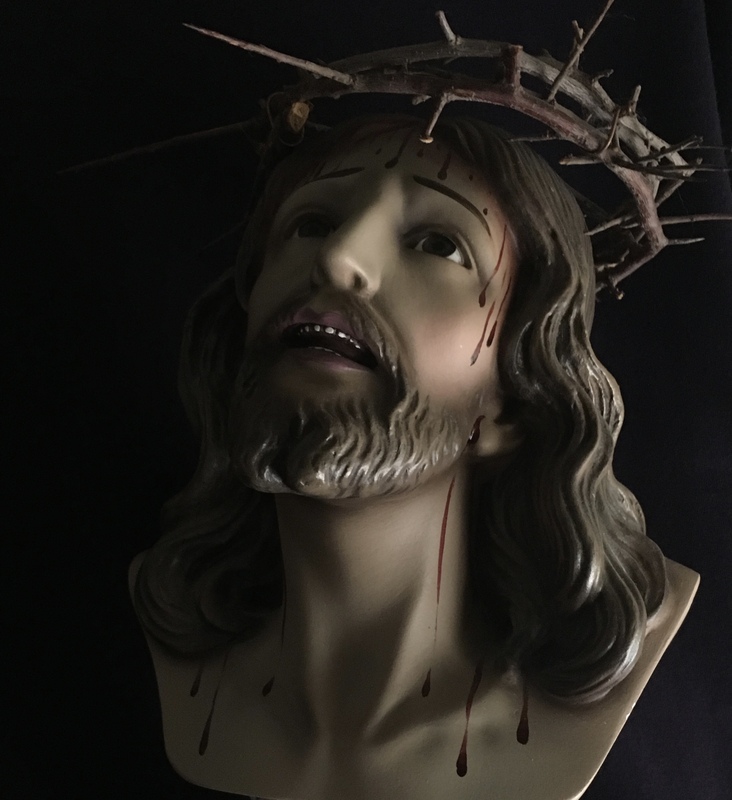 I would like my daughters – and the devotees – to stand out in practical, loving, generous ardor in honoring the HOLY FACE of our JESUS, grieving for the sins of men … of all sins… of our sins… but especially of those who should be His most intimate friends. What will we do? 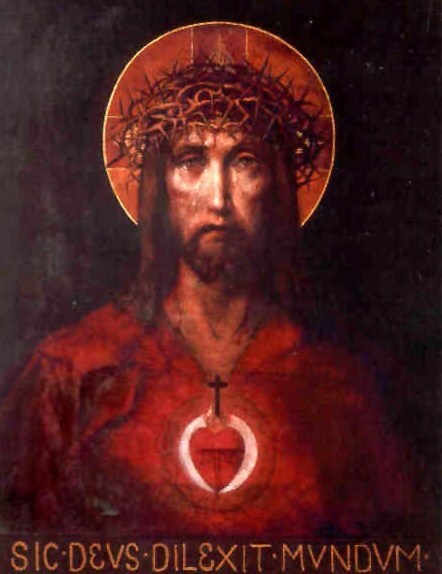 If we look deeply into that divine Face, it will speak to us in the heart, we will participate in the most bitter pains, and it will tell us what to do: ‘At least you console Me, say that you love Me, that you will be all Mine.’ Let us enter with Jesus into the Garden of Olives and contemplate with love and compunction the pains of His Heart, in His Holy Face. Let us join the Divine Victim, offering ourselves on all the altars of the world to be with HIM true souls who make reparation, in union with the Immaculate Virgin Mary, the first Repairer.” –Bl. 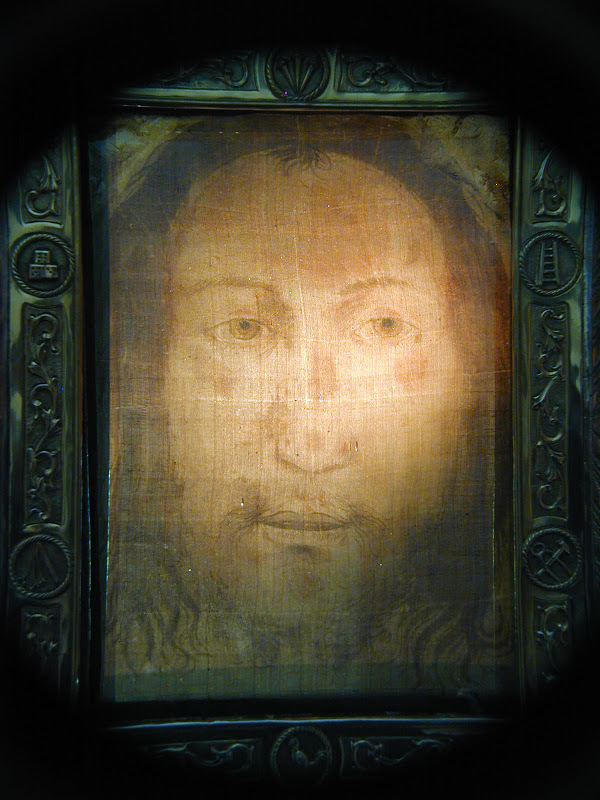 Mother Maria Pierina De Micheli writing about a Novena to the Holy Face. Bl. Mother Pierina was born in Milan, Italy, in 1890. She had mystical experiences since her childhood. She became a Daughter of the Immaculate Conception Nun and was sent to Buenos Aires, Argentina, in 1915, then returned to Italy in 1921. 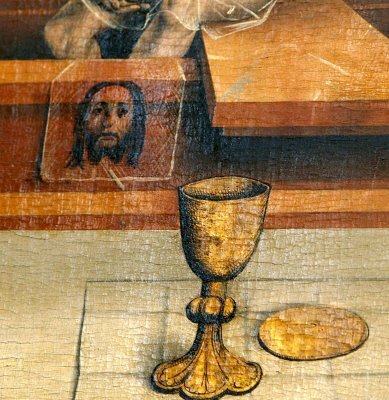 In 1936, during night adoration of the Blessed Sacrament on the first Friday of Lent, she received a messages from Our Lord and the Blessed Mother, telling her to spread devotion to His Holy Face. 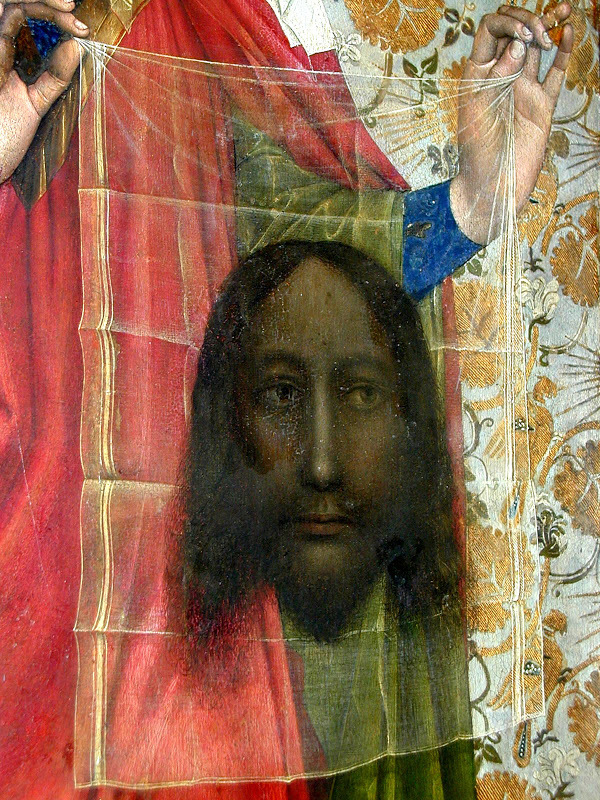 At that time she was told to have medals made with the image of the Face of the Shroud of Turin on one side and a radiant Host on the other. 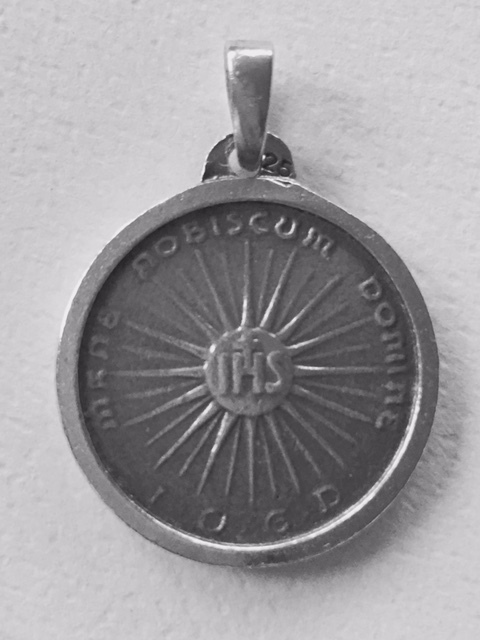 The words on the medal read, “Illumina Domine Vultum Tuum Super Nos” (“May, Lord, the light of Your Countenance shine upon us”) on the front and “Mane Nobiscum Domine”(Stay with us Lord”) on the reverse. 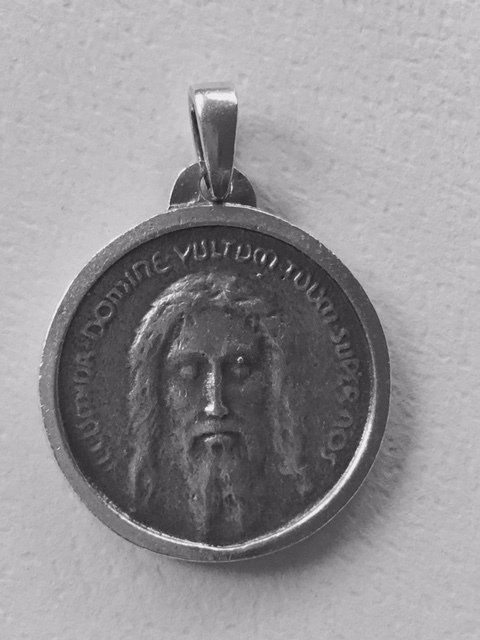 It was this medal of the Holy Face that inspired Pope St. John Paul II to dedicate the millennium to the Holy Face of Jesus. 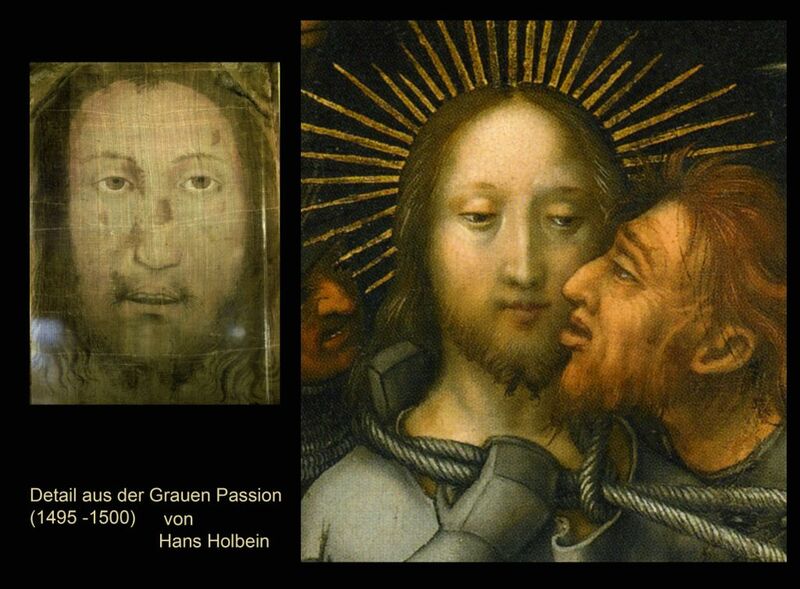 Our Lord referred to the work of reparation to the Holy Face as “The most beautiful work under the sun!” which He revealed as being destined to be the means of defeating atheistic Communism and restoring peace to the world. Bl. 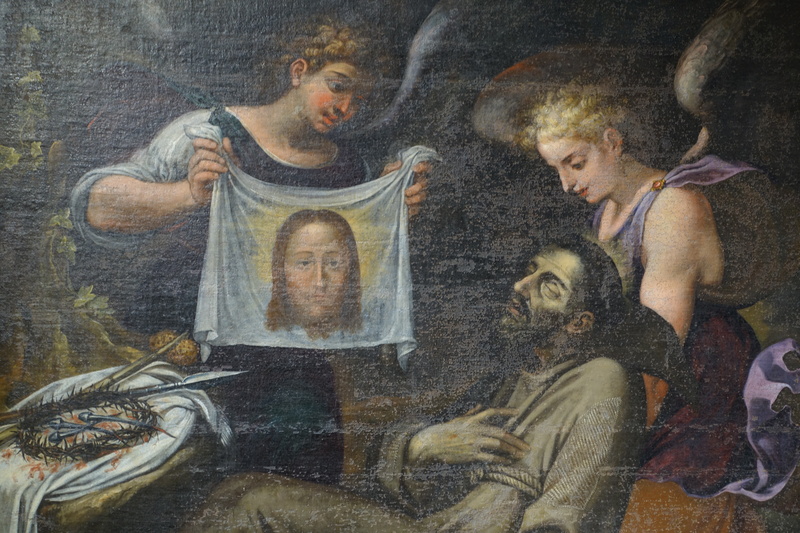 Mother Pierina implored her sisters to make a novena, preceding the Feast of the Holy Face on Shrove Tuesday, with all the fervor of their hearts. 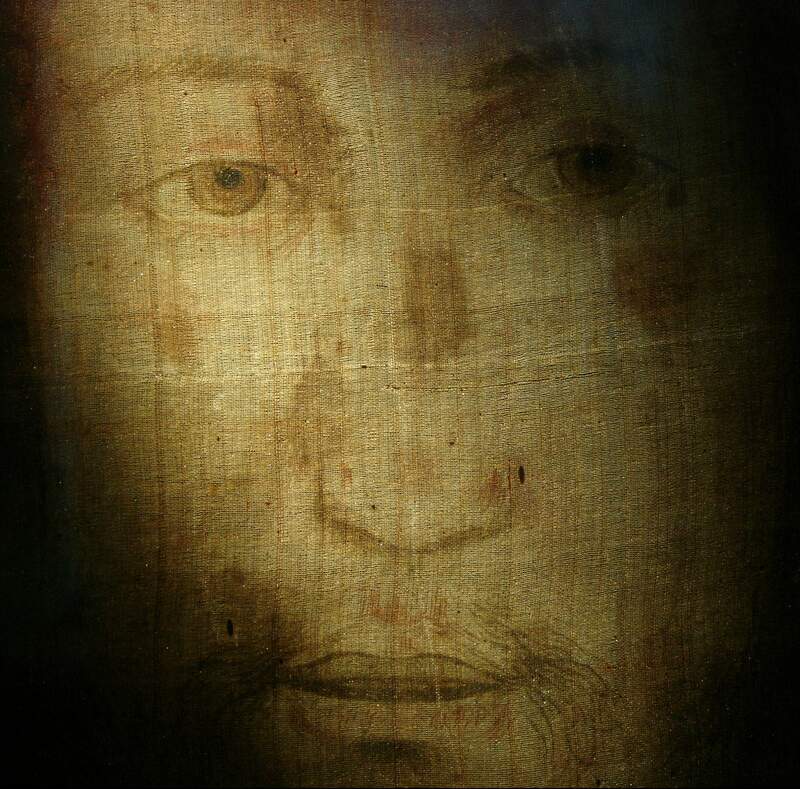 Please join in this year’s Holy Face Novena, which will be posted each day on this site (and may also be found on the Novena tab above), beginning Sunday, February 4th and continuing to Tuesday, February 13th, which is the Feast of the Holy Face. To obtain the permission and funds to have the medal cast was very difficult for Bl. Pierina, but, miraculously, she found on her desk an envelope with the exact amount of the bill, 11,200 lire. 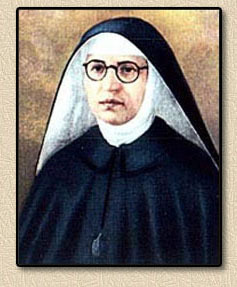 Her biography stated that “The evil spirit showed his chagrin and rage at the medals by flinging them down and burning the pictures of the Sacred Face, and beating Sister Pierina savagely.” The Holy Face medal became famous during World War II for its miracles and countless spiritual and temporal favors. The feast of the Epiphany is thus closely linked to the Holy Face–because the Epiphany is the feast on which Jesus Christ first shows Himself to the world represented by the magi–and He shows Himself through a human face, the face of an infant. On the feast of the Epiphany, we ask God to shine His face upon us, to reveal His face to us once more. 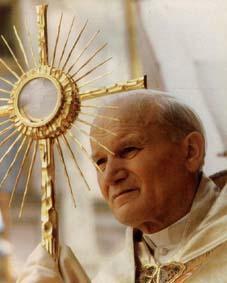 On the occasion of the Closing of the Holy Door, January 6, 2001, St. Pope John Paul II prayed for the Church, “May the Lord grant that in the new millennium, the Church will grow ever more in holiness, that she may become in history a true epiphany of the merciful and glorious Face of Christ the Lord.” Amen!